Vector Christmas Card With Cartoon Retro Christmas Delivery Truck, Santa, Snowman And Christmas Lettering. Lizenzfrei Nutzbare Vektorgrafiken, Clip Arts, Illustrationen. Image 112902360. 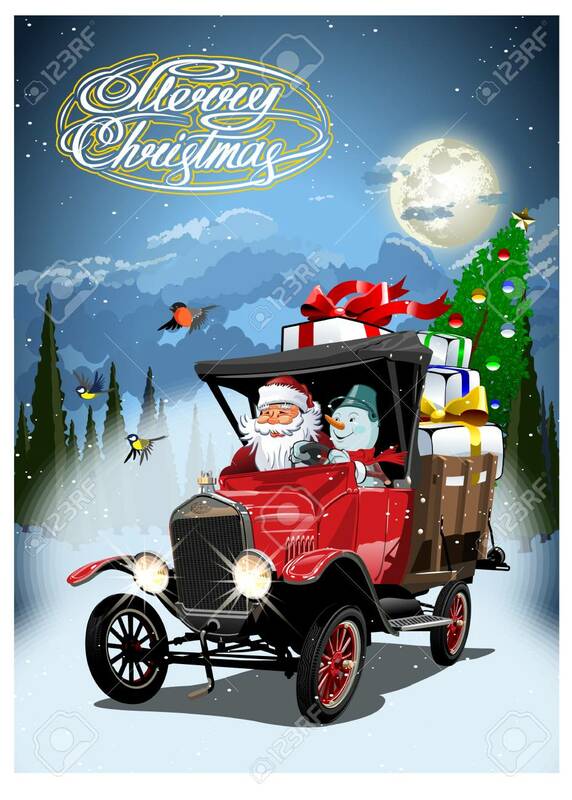 Standard-Bild - Vector Christmas card with cartoon retro Christmas delivery truck, Santa, Snowman and christmas lettering. Vector Christmas card with cartoon retro Christmas delivery truck, Santa, Snowman and christmas lettering.